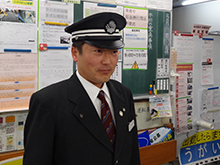 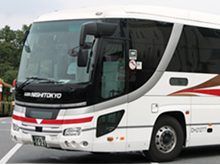 Thank you for using Nishi Tokyo Bus. 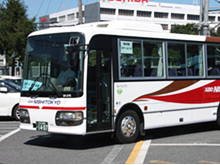 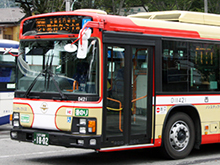 Passengers headed to Hinode-Machi and Houkouji (Rokuya Daibutsu) should use the following buses. 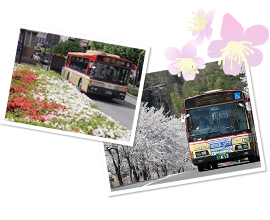 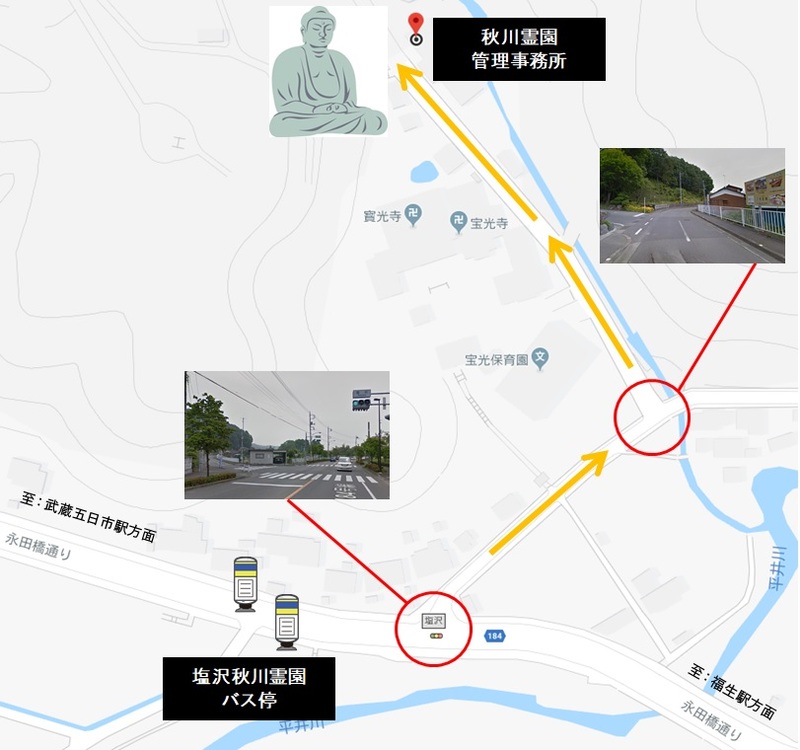 ※Get off at Shiozawa Akigawa Reien bus stop and walk 15 minutes to the Daibutsu. 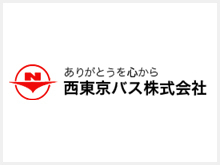 Copyright(C) 2014 Nishitokyobus All rights reserved.